Coat the bottom of a baking dish with extra virgin coconut oil. Place the tilapia fillets in the pan. Sprinkle desired amount of garlic salt, cajun seasoning, and pepper over tilapia pieces. Press several sprigs of cilantro on top of each piece. 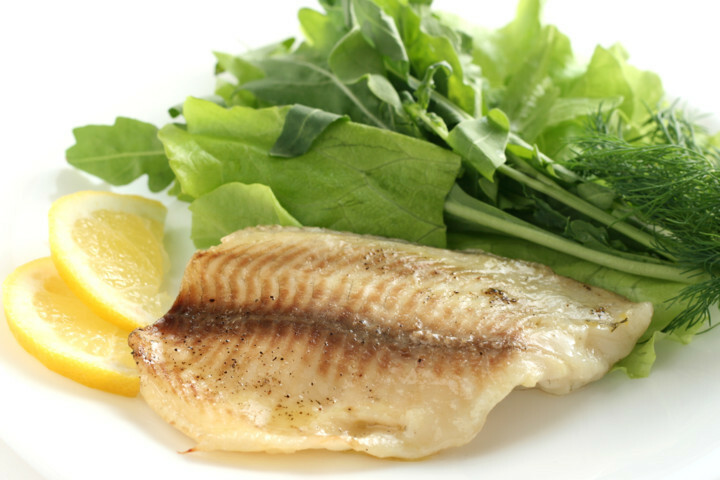 Bake tilapia for 8 to 12 minutes. Enjoy alone or with lemon!